Autumn is the perfect moment to create your own lightscape, and right now I suggest a curated composition of candelabra and candleholders in warming brass and wood and a finely formed scented candle or scent diffuser for a suitably seasonal aroma. 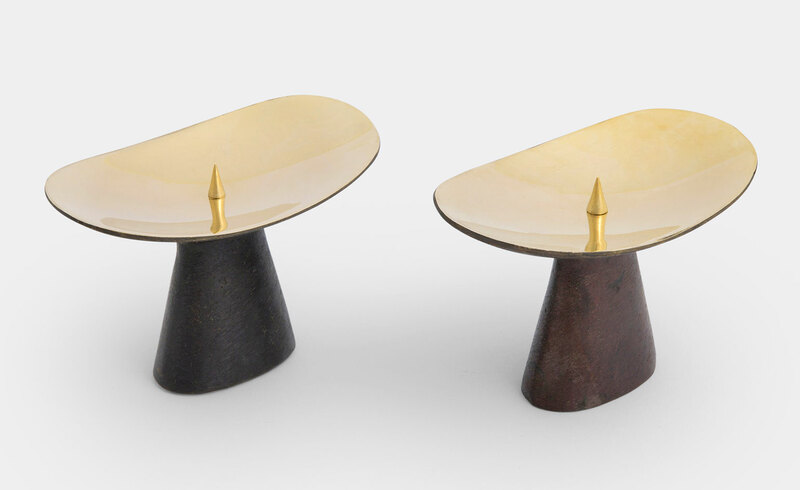 This edit, all from WallpaperSTORE*, includes Mark Holmes’ monumental ’U’ candleholder from Minimalux, Skultuna’s spindly ’Nattlight’ by Richard Hutten, a pair of patinated and polished chunky Carl Auböck candlesticks, Ilse Crawford’s oval understatement from Georg Jensen and Giulio Iacchetti’s turned wood ’Todi’ from Internoitaliano. 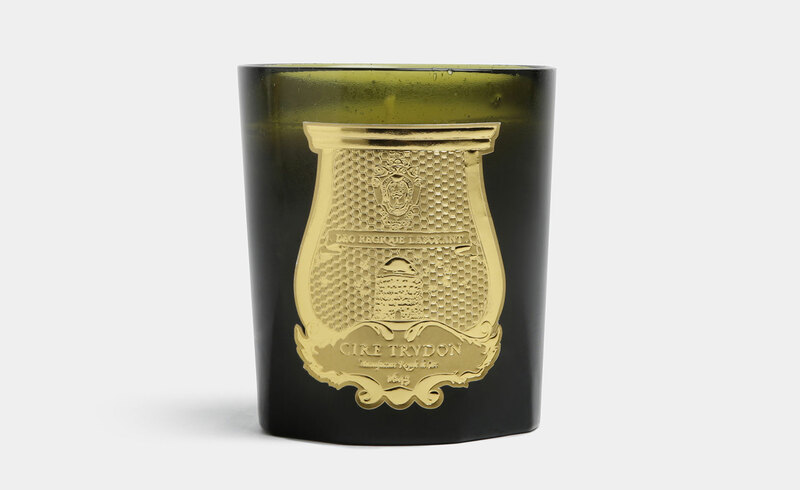 Scented candles should smell great but also deliver on good looks, so consider ’Ernesto’ from Cire Trudon (below), the black and gold glazed ’Soli E Lune Nero’ from Fornasetti, or the natural honed horn beauty of Arcahorn. Our very own creative market place for design, WallpaperSTORE* stocks, wraps and dispatches our pick of the finely formed and forward thinking from around the world. Nick Vinson, also known as Picky Nicky, has been an editor at Wallpaper* since 2012, curates the selection for WallpaperSTORE*, where he is general merchandising manager and also pens the monthly ’Vinson View’ column in Wallpaper*.